Portico Day Nurseries are a group of six private childcare facilities based across Merseyside with purpose built day nurseries in Prescot, St Helens, Ormskirk and Skelmersdale. They offer all-inclusive childcare facilities for babies and toddlers, through to preschool aged children. As well as full child day care, they also run 2 before and after school clubs in the Ormskirk area. They believe in working with parents as partners, as parents are their child’s first and most significant educators. Strong links are maintained with parents through regular parents’ evenings, as well as staff being available throughout the day to discuss any aspects of a child’s nursery experience. 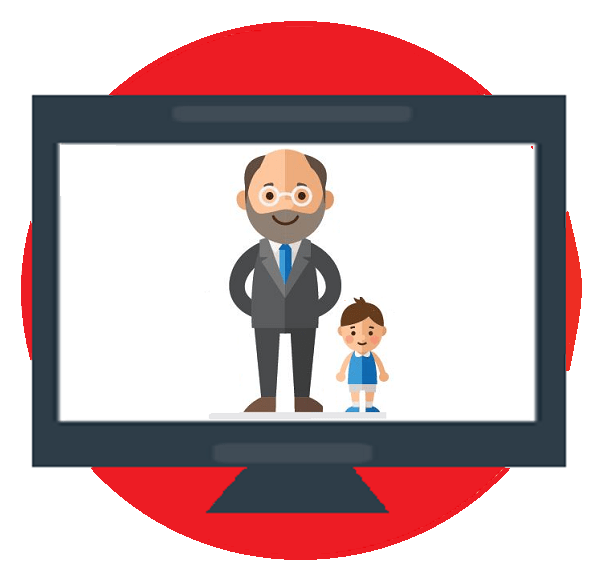 Back in 2015, owners Craig Jackson and Nicole Politis were looking for an innovative product which covered everything from a financial system to a childcare log. 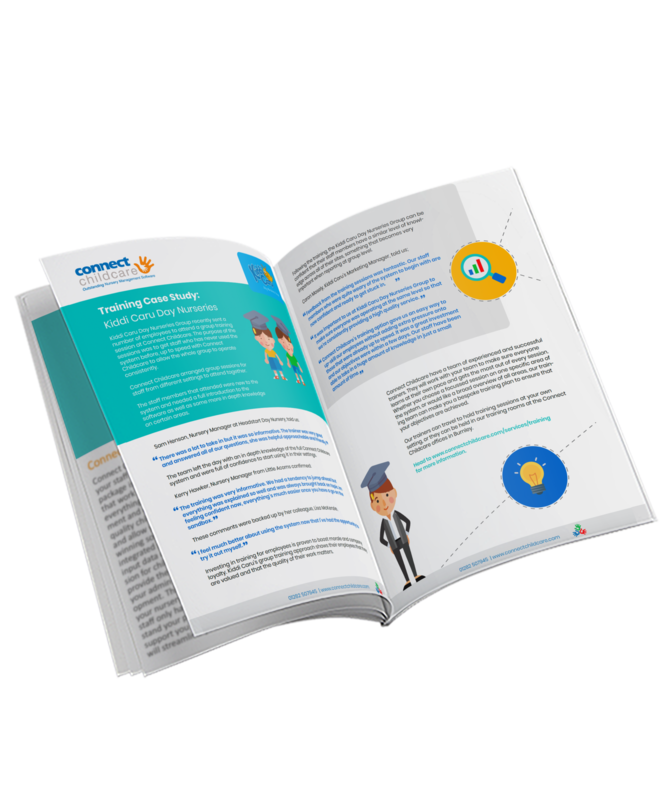 They were unhappy with the functionality of their existing system because all of their management, parental engagement, observations and payment details couldn’t be stored in the same system. Connect Childcare made a big difference to the way we recorded observations and were able to monitor children against EYFS targets, but we knew it could do so much more for our staff and nurseries, and were delighted to learn about planned developments for the software which utilised technologies staff and parents were increasingly familiar with. Just 12 months after signing up to the Connect Childcare software, Portico Day Nurseries became early adopters of Connect’s now award-winning ParentZone app and have supplied important feedback and ideas on its development. 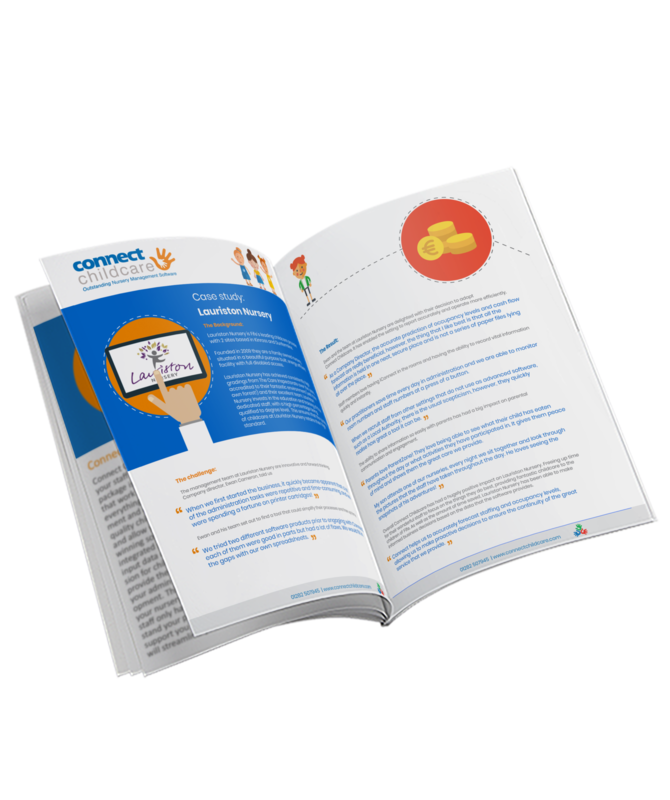 partnerships with parents are good, and there is an effective two-way flow of communication. Not only did this restrict us to only accepting card payments 8am to 6pm, 51 weeks of the year, but with parents increasingly hectic lives, making payments at nursery, often with siblings in tow was often a hassle and inconvenient. 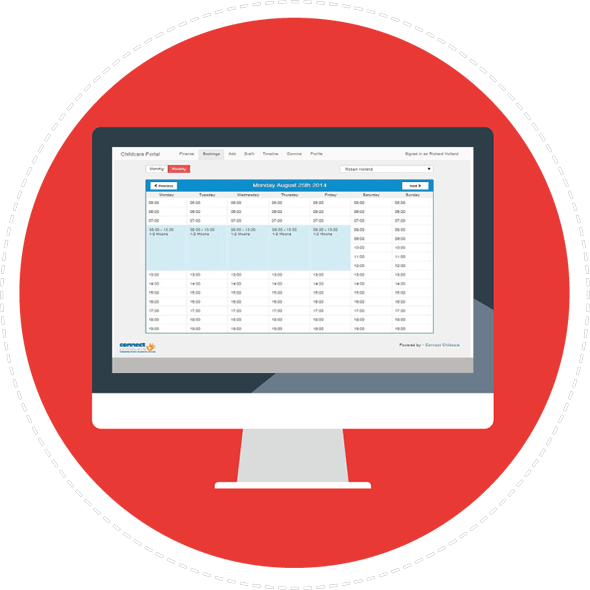 The Worldpay software has had a positive impact on the business, especially in terms of financials and time savings. 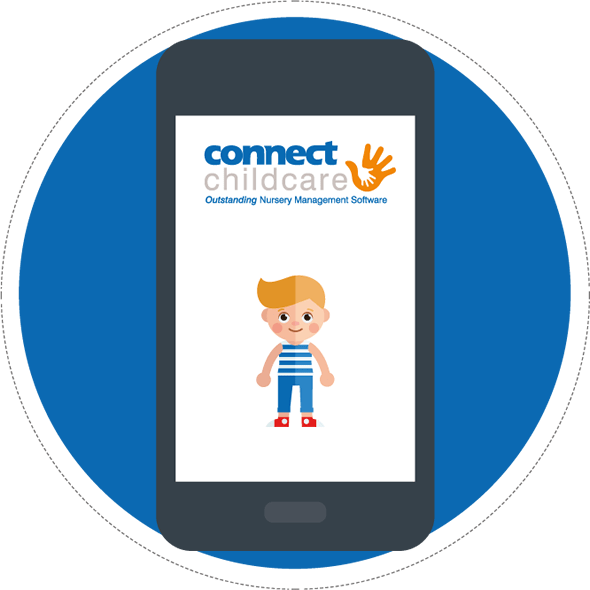 Introducing Connect Childcare means our financial information is in one place, making it easier for staff to monitor, but also for parents to make their payments. We have received payments at 11pm, 4am in the morning, and even on Christmas Day, all times when previously this wouldn't have been possible. This also gets around the issue for parents who are unable to drop off and pick up their children themselves. Historically parents paid us through a variety of methods from cash, cheques and online banking. Processing and monitoring each of these payments took up around a morning each day for one member of staff, but since upgrading to the Worldpay method we have cut this to one day a week, a huge time saving for us. 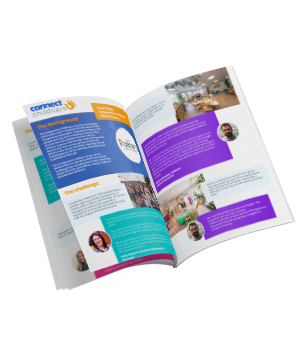 Utilising Connect Childcare’s full product portfolio has had huge benefits to our nursery chain. We are operating much more efficiently, costs have been cut in a variety of areas including the amount we were spending on printing pictures of children for parents and staff and parents are now much more engaged. 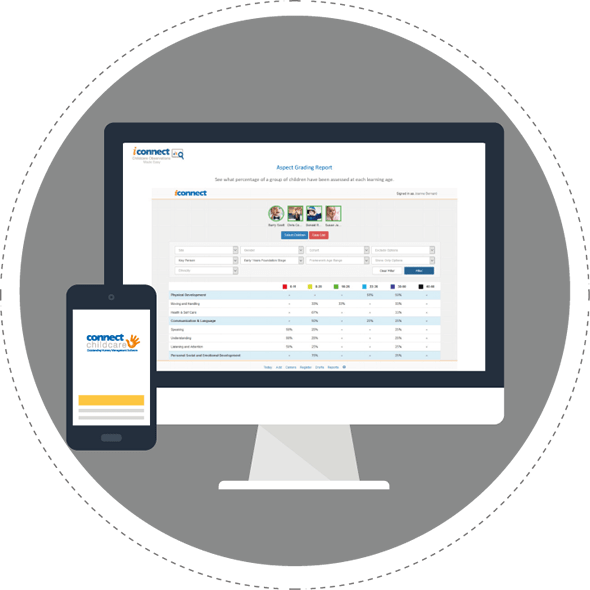 The feedback we have had from parents has been extremely positive; being able to access photos and videos of their children means they feel more involved with their nursery experience and the streamlining of our invoicing process makes it easier for them to keep an eye on their payments.